KUSA – Thirty-million pounds of snacks will be consumed during the Super Bowl in the United States, but very few people will be eating cicadas, ants or Tarantulas. But insects are coming to American dinner tables. Consumer Reports just taste-tested the first insect-laden foods marketed in the U.S. The first big push is the ground crickets. 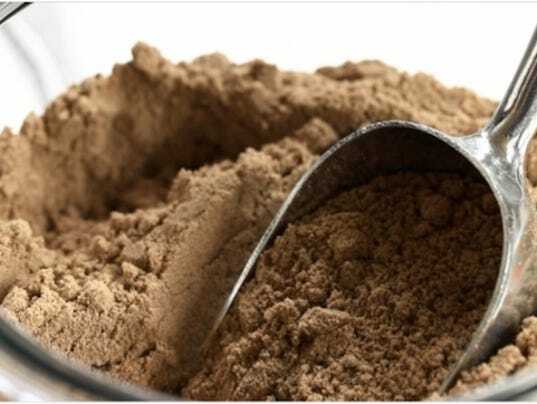 According to the manufacturers, the Exo and Chapul cricket-flour bars each contain up to 40 dried, ground crickets and that cricket flour has two times more protein than beef and 15 percent more iron than spinach.